VERO BEACH – Prices at the pump will continue to drop in areas on Sebastian and Vero Beach before July 4th. In Vero Beach, the average price for a gallon of regular unleaded was $2.14 at most gas stations. Farther north in Sebastian, prices were pretty much the same. As of Thursday, Walmart had the lowest price for gas in Indian River County. But if you think the price of gas is nice, it’s about to get better as the Fourth of July approaches. Gas prices are expected to drop an additional 5 to 10 cents by the holiday. If you live north of Sebastian in Micco, Barefoot Bay, or Grant, the gas is already 5 cents cheaper in Brevard County. 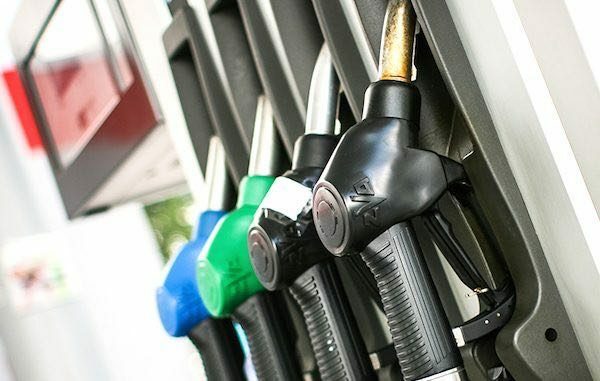 The lower gas prices come after a barrel of crude oil dropped to a 10-month low Wednesday at $42.52 a barrel, according to AAA. Indian River County motorists are enjoying the lowest gas prices of the year. Sebastian and Vero Beach gas prices have been dropping about a cent a day, making it a 16-cent drop in 19 days.